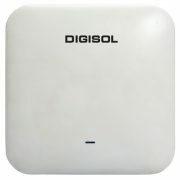 DIGISOL announced the release of its new 1200Mbps high power Outdoor wireless access point with the next generation 802.11ac Wi-Fi standard and 2×2 MIMO technology. 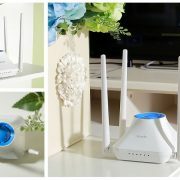 The DG-WA7910P is a dual-band AP with 2.4GHz(300Mbps) and 5GHz(900Mbps) & Gigabit WAN/LAN port, with faster data rate up to 1200Mbps end users can access into it to enjoy seamless HD movies, streaming, online gaming, wireless security, and other high bandwidth intensive tasks. The DG-WA7910P comes with ABS waterproof, dustproof and sunscreen shell which avoids the damage from dust & rainy weather. 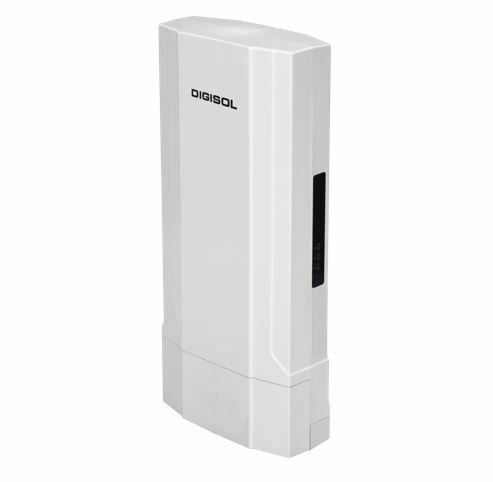 The DG-WA7910P has integrated active Power over Ethernet (PoE), for easy installation and lower cost. 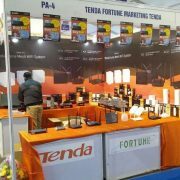 So it can be installed in areas where power outlets are not readily available, eliminating the mess of altering existing network infrastructure. 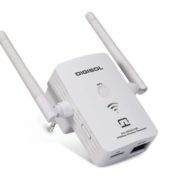 The DG-WA7910P works with WLAN controller in wireless AP operation mode, easily access advanced network settings through PC, like AP status monitor, change IP address, SSID, Channel, Password, upgrade firmware, backup and restore.